The night the lights go out at the lodge, waitress Nina Lindstrom flees the arms of millionaire Alex Bennett after a romantic dance. But he's determined not to lose sight of the beautiful stranger. Finding her days later, he has a business proposition for the widow and mother-a fake engagement that could reward her enough to save her son Tommy's life. Nina tells herself she doesn't believe in fairy tales. Her relationship with Alex is strictly professional. But as she spends more time with her handsome rescuer, it's harder to see him as just a business partner. In trying to save her son, is she risking her own heart? 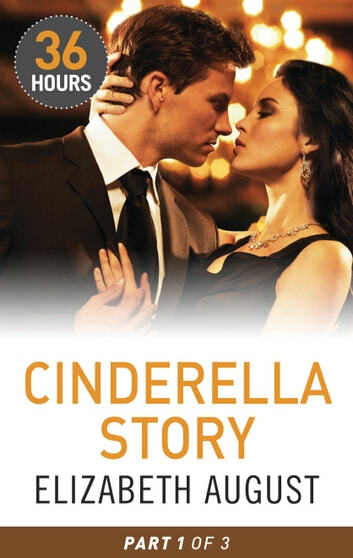 The story continues in Cinderella Story Parts 2 and 3.